A second student who survived the school shooting in Parkland, Florida last year died in an apparent suicide Saturday, less than a week after another survivor took her own life. The two deaths prompted families and local leaders to come together and discuss new ways to address mental health issues in their community. Two Marjory Stoneman Douglas High School students took their own lives this month, about a year after surviving a mass shooting at the school that left 17 dead. 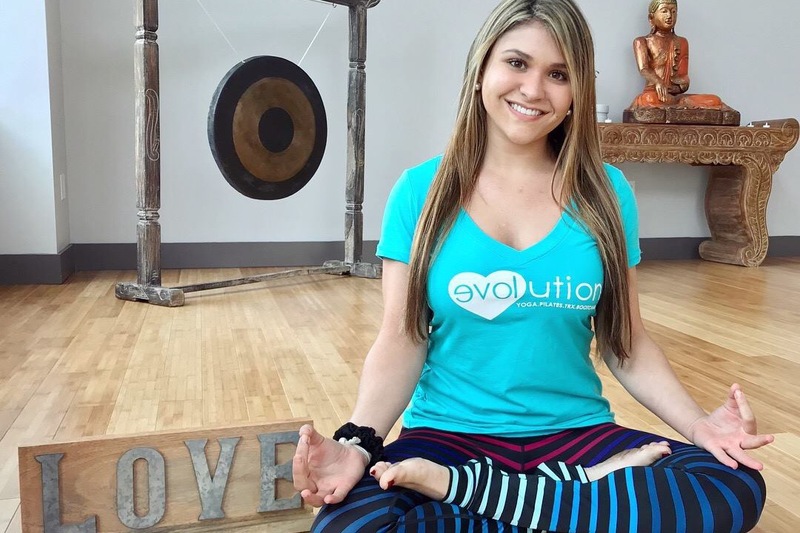 On March 17, 19-year-old Sydney Aiello, a recent graduate of Stoneman Douglas, died of an apparent suicide. Her family said that she struggled with survivor’s guilt and had recently been diagnosed with post-traumatic stress disorder. In the shooting, Aiello lost her longtime friend, Meadow Pollack. She also lost her fellow classmate Joaquin Oliver and a school staff member, Coach Aaron Feis. She wrote a Facebook post dedicated to them a few days after the shooting. A few days after Aiello’s death, on March 23, another student who survived the shooting also took his own life. According to Broward County District 3 Commissioner Michael Udine, the student was a 17-year-old male sophomore who attended Stoneman Douglass. Police did not release the second student’s name and said that it is not known whether or not his death can be linked to the school shooting. Local leaders met Sunday to grieve and find a way to deal with the new tragedy that has hit their community. Over 60 teachers, mental health specialists, parents, and school, city, county and law enforcement officials met for an emergency meeting to discuss a plan to better address mental health issues. “You must communicate with your children, and children, you’ve got to talk to your friends,” said Cindy Arenberg Seltzer, president of the Children’s Services Council of Broward County. Ryan Petty, whose daughter Alaina was killed during the shooting said this was something parents and officials had warned about immediately after the tragedy last year. “Almost as many people died after Columbine as died during the event, and that was suicide.” he said. Parents who attended the meeting said the Broward County Schools Superintendent’s Office is working to reach every parent in the district via text, email, social media, and robocalls. Petty also said that the district would be giving parents the “Columbia Protocol,” a set of six questions to ask their children. Based on their answers, they will be given several emergency resource options to reach out to for help. Several nonprofits are also dispatching therapy groups that will offer free services. Superintendent Robert Runcie encouraged parents to take time to speak with their children in everyday settings. “We need to remove the stigma from talking about suicide,” Runcie said. Parkland survivor and activist David Hogg tweeted calling for action from the government and school district after learning of the deaths. Jared Moskowitz, Florida’s emergency management director and a former state representative from Parkland, also called on the Florida legislature to help. The news of the two deaths in Parkland highlight the longterm impact mass shootings can have on victims and their families. Unfortunately, news of recent suicides are not only appearing in Parkland. 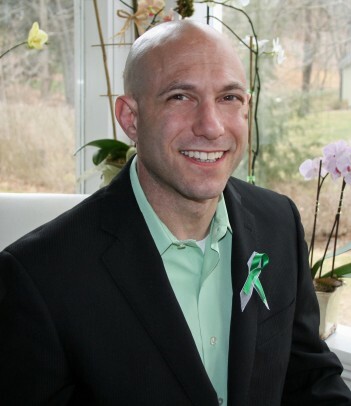 On Monday morning, the father of a Sandy Hook school shooting victim was found dead in an apparent suicide in Newtown, Conn.
Jeremy Richman, 49, was found at about 7:00 a.m. in the Edmond Town Hall, a movie theater and event space in Newtown. Richman was the father of Avielle Richman, one of the 20 children killed at Sandy Hook Elementary School in 2012. Video went viral over the weekend showing two Florida sheriff’s deputies pepper-spraying a teenager, tackling him to the ground, slamming his head against the concrete, and punching him. Social media users, celebrities, and Broward County’s Mayor were outraged by the incident, calling for an investigation, firings, and potential prosecution of the deputies involved. A Florida police deputy has been placed on restrictive duty after cellphone video went viral showing him and another officer using excessive force on a black teenager. The incident happened Thursday afternoon near J.P. Taravella High School in Coral Springs, Florida. Social media users shared clips of the incident online over the weekend using #justiceforlucca. The footage shows two Broward County sheriff’s deputies jumping on a teen to hold him down. One officer slams his head against the pavement and punches him while another teen in handcuffs lays nearby. “In response @browardsheriff officers Christopher Krickovich & Greg LaCerra pepper sprayed, brutally beat, and arrested him,” the post continued. In another angle of the incident, one deputy is seen pepper-spraying Lucca in the face before slamming him to the ground. Here’s another angle that shows @browardsheriff’s deputy pepper spraying unarmed Black boy, Lucca, who posed no threat. He then slammed his head into the concrete, arrested him & charged him with ASSAULTING the cops. In an arrest report, officer Christopher Krickovich said that he and his partner Sgt. Greg LaCerra responded to a call from a McDonald’s in Tamarac at 3 p.m. on Thursday. They were called to the scene by employees who reported a large group of teenagers gathering for a fight outside the restaurant. Krickovich said the McDonald’s is a popular after-school gathering place for students from the school nearby, which is also known for frequent fights. In fact, a fight at the location occurred just a day before and caused damage to a bystander’s car. According to the arrest report, Krickovich and LaCerra arrived and ordered the crowd of teens to disperse. During this time, they identified one of the perpetrators from Wednesday’s fight who had been warned not to trespass in the area again and took him into custody. “While I was dealing with the male on the ground, I observed his phone slide to the right of me and then behind me. I observed a male wearing a red tank top reach down and attempt to grab the male student’s phone,” Krickovich wrote. LaCerra then pepper-sprayed the teen in the face and forced him to the ground, Krickovich wrote. The affidavit goes on to say that the officers feared for their safety during the arrests because they were surrounded by around 200 students. Krickovich said he worried someone would try to grab one of the weapons off his belt or vest after he had pushed the boy to the ground. The video sparked massive outrage, with many calling this another instance of police brutality against a black teen. Broward County Mayor Mark Bogen also released a statement calling the incident “outrageous and unacceptable.” He suggested that the deputy who initially made contact with the teen be fired and potentially prosecuted. Therefore, the officer had no justification to smash his head into the cement and punch him in the head or face. The State Attorney should investigate this to determine whether this officer should be prosecuted for battery. Broward County Sheriff Gregory Tony said in a statement Friday that the department would conduct a “thorough investigation” into the matter. He added that Deputy Christopher Krickovich had been placed on restrictive administrative duty. The status of LaCerra is unclear. In a pre-scheduled meeting with black leaders Saturday, Tony said that he was taking the investigation into the incident seriously. However, he also emphasized the importance of following the appropriate procedures. The police report indicated that the teen at the center of the viral video didn’t suffer any serious injuries. However, the 15-year-old appeared in court Friday morning, where he was formally charged with assault, resisting arrest, and trespassing.